1. 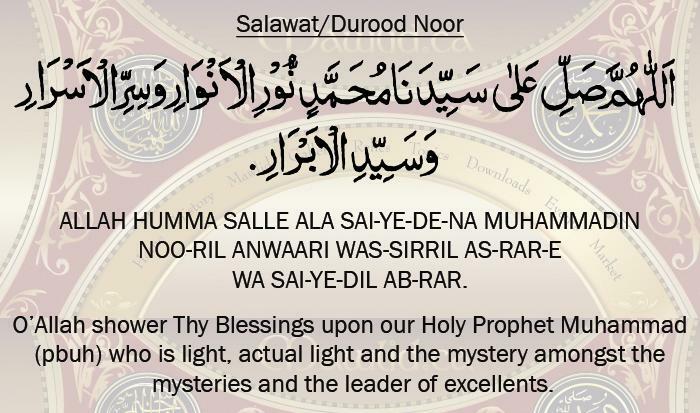 When ever any Muslim recites Durood Sharif there 10 good deeds are entered along with 10 sins are forgiven and your position is upgraded 10 times. 2. 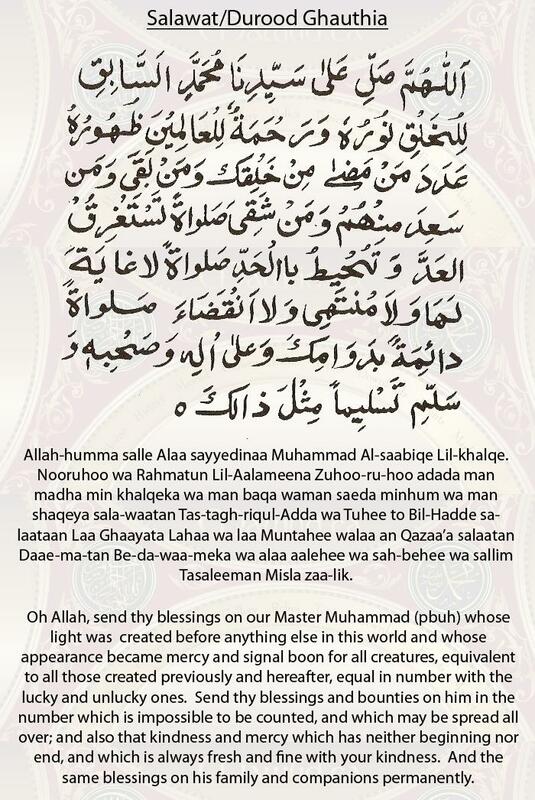 Ten blessings are shower by Allah Subhan-u-tallah When Muslim recites Durood Shareef In English and arabic. 3. The first Muslim who will be meeting our beloved Prophet Mohammad (saws) on Judgement Day will be the Muslim who had recited Durood Sharif maximum times (numbers) in his life. 4. 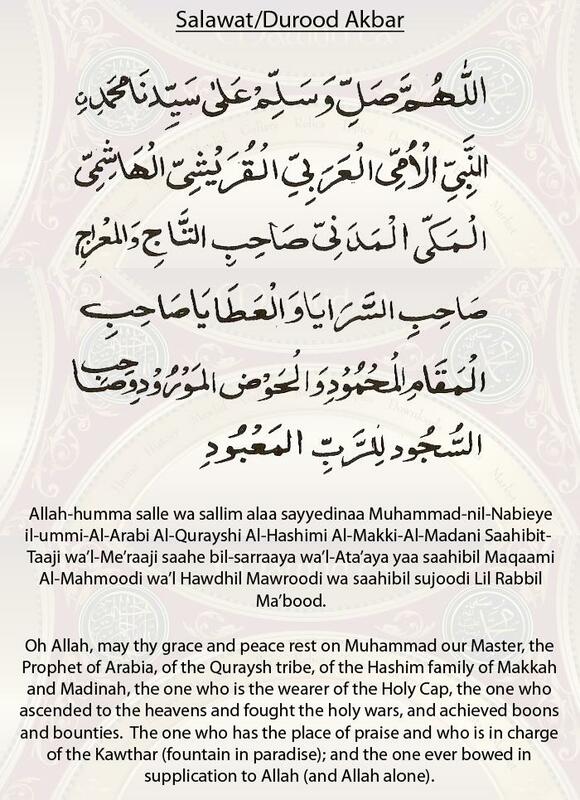 Those Muslims who recite the Durood Sharif maximum time (number) will be dearest and nearest to our beloved Prophet Mohammad (saws) in Heaven. 5. 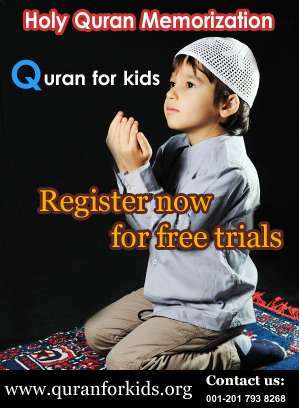 It helps in eradicates hunger and poverty. 6. 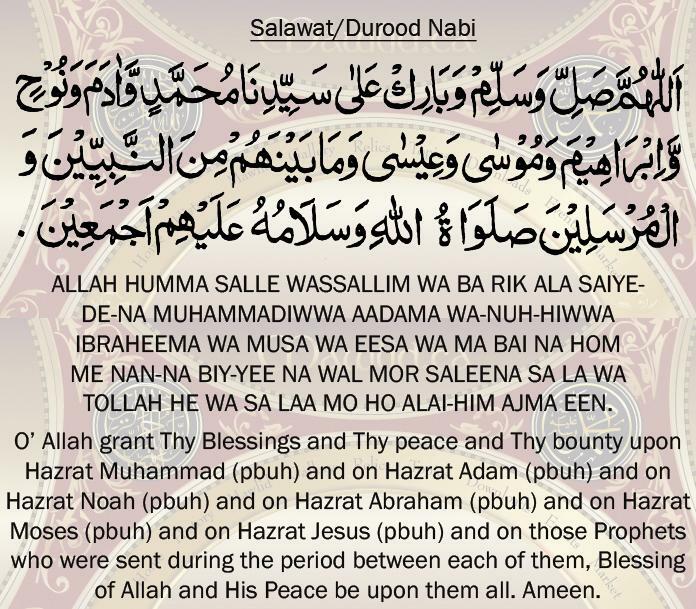 If any Muslim sends Sawaab of Durood Sharif to any other Muslim, that Muslim will also receive the same Sawaab, so sawab to the sender and to the reciter will be the same. 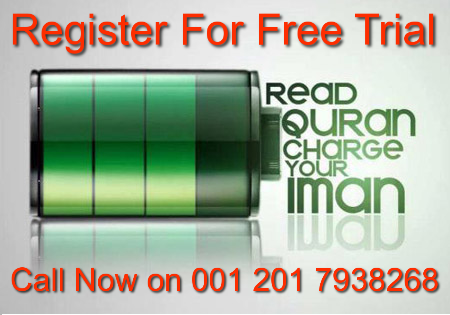 There are many more benefits that i can write down please do read Durood Sharif as many times as you could and remember us in prayers and if you want to learn Quran online and improve your relation with Qur’an we can help you with it by improving your recitation and Quran reading skills our institute teaches holy Quran with Tajweed and Noorani Qaida lessons to kids and elders no matter what age your are and these online classes are one to one 1 tutor per 1 student and live so enroll now to get exciting discount.